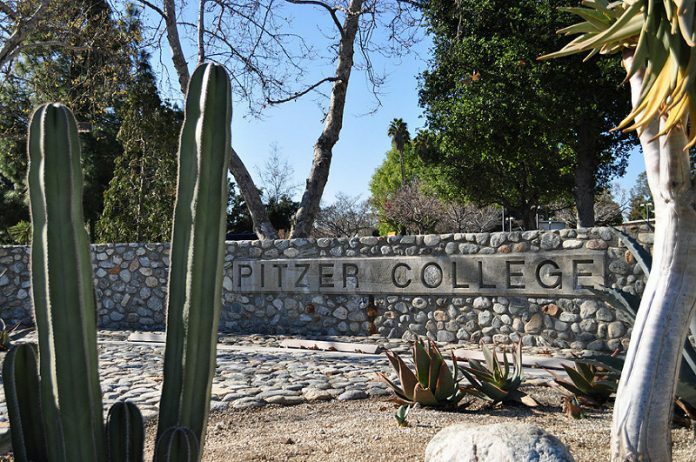 On March 14th, the College Council, the governing body of Pitzer College in California, overwhelmingly passed (67-28) a resolution suspending its relationship with the University of Haifa until Israel ended its policy of restricting entry on the basis of “legally protected political speech or race or ancestry.” The resolution had earlier been approved by both the student body and the faculty. “…support for Pitzer faculty’s decision to stand up for justice and equality. By suspending Pitzer College’s exchange with the University of Haifa until the state of Israel ends its discriminatory entry policy at the border and grants visas for individuals to participate in exchanges with Palestinian universities, the faculty has affirmed its commitment to ensuring that Pitzer College values equality of educational opportunity and the rights of all to engage in the ‘dialogue and intercultural understanding.’ Israel’s discrimination against people based on their ethnicity or advocacy isn’t just a problem for Palestinians living inside Israel as second-class citizens or in the occupied Palestinian territories without political rights or dignity. It is also a problem that impacts Americans traveling to Israel. “Israel’s discrimination appears to be a matter of practice and policy. Indeed, it has become so commonplace that it has warranted U.S. government action. 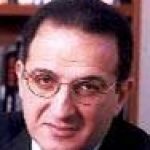 Four years ago, the U.S. Department of State expressed concern regarding the ‘unequal treatment that Palestinian-Americans and other Arab-Americans receive at Israel’s borders and checkpoints.’ Secretaries of State Albright, Rice, and Kerry have spoken out on this matter, objecting to Israel’s treating Arab Americans as less than full US citizens. “We were, therefore, heartened by the resolution of the Pitzer College Faculty Council, precisely because we know from direct experience that persons of Arab descent will not easily be able to participate in any exchange program established with Israel and that Palestinian colleges and universities in occupied lands encounter great difficulty when they attempt to establish exchange programs of their own. “I was especially pleased to see that the resolution includes exchanges with Palestinian universities. These academic institutions exist in areas under Israeli military occupation. They and their students should have the same opportunity to participate in exchange programs as do students in Israel, and yet they do not. Israel places obstacles on their hiring faculty from abroad and from students securing visas to participate in their programs. In fact, the faculty resolution embraced by the College Council did not call for a boycott of Israel or restrict the free exchange of idea. What it did do was call on Israel to not restrict students or faculty from participating in programs in Haifa because of their political views or ethnicity. In vetoing this resolution, the Pitzer president has attempted absolve Israel of its discriminatory policies and has failed in his duty to protect the rights of Pitzer’s faculty and students who are either of Arab descent or who hold views on the Israeli/Palestinian conflict that by Israeli law would exclude them from entry to the country. This is the real violation of academic freedom. The good news is that the battle is far from over. Hundreds of Pitzer faculty and students have mobilized to respond. They are calling on the president to reverse his decision or face a “no confidence motion” or even legal action by Jewish and Arab American students who will argue that their right to equal access to educational opportunity is being denied.